Here is a gift idea! 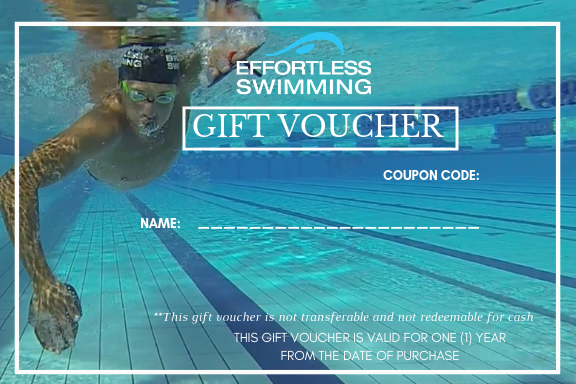 Order an Effortless Swimming Freestyle Clinic Gift Voucher for your loved one. This voucher entitles the recipient to attend any upcoming Effortless Swimming Freestyle Clinic with underwater filming and video analysis (subject to availability). Vouchers are valid for one (1) year from the date of purchase and will be emailed to you within 24hours.